When it comes to Young Adult literature it seems like there are two types of main characters: those who have bad things happen and rise above and those who have bad things happen and act foolishly, causing more bad things. Unfortunately, Abby, from Spellbinding, was one of the latter. 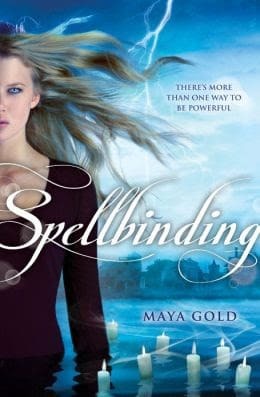 Spellbinding, by Maya Gold, was fine. Just fine. It wasn’t the worst book I have ever read, but it isn’t anywhere close to being on my favorite list either. It had a lot of potential in the beginning. 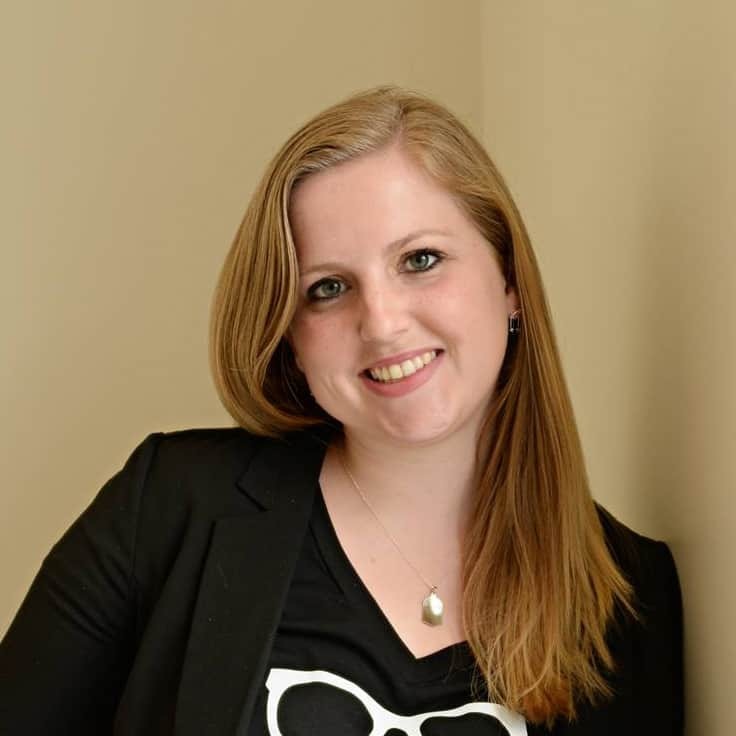 Abby has been having headaches since her 16th birthday and then she discovers she is an actual descendant of Sarah Good, one of the women killed as a part of the Salem Witch Trials. Apparently, as reparations for the witch trials, real witches gave descendants of those killed in the Salem Witch Trials real powers. She goes to Salem to try to discover who she is and meets Remy, who tries to stop her from becoming a full witch before it is too late. This book was divided into two parts: Mean, catty high school parts and Salem Witch Trials, magic parts. I liked the parts of the book set in Salem the most. I liked Abby the most when she was exploring the history of her family and trying to discover herself and her powers. I liked who she was when she set foot in Salem. I really disliked the parts of the book set at Abby’s high school. It was like the second you took Abby out of Salem and stuck her at her high school she became a mean, shallow girl who would rather cast a love spell on somebody than have them love her for herself. The book was a little cheesy and contrived, complete with a pseudo love triangle that culminates at prom and Abby being “the chosen one,” the witch that will be able to make the city of Salem pay for all of its past misdeeds, if she chooses to use her powers. I felt like so much of this book was unclear and its attempts to play around with history didn’t come across the way the author intended them to. Overall not completely terrible. I did like Abby’s relationship with Remy, but it seems like we have seen this story before.